Previously known as Google Webmaster Tools, Google Search Console is a no-charge web service by Google for webmasters. It allows webmasters to check indexing status and optimize visibility of their websites. Shopmatic takes many steps to ensure each webstore is Search Engine Optimised (SEO). 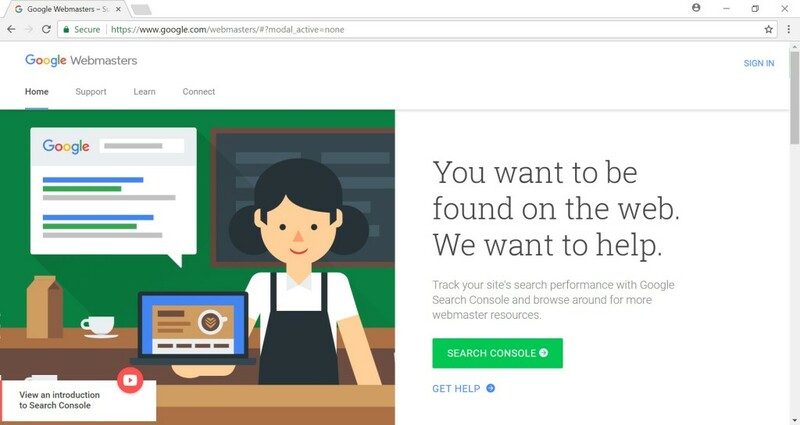 Additionally, the overall webstore’s SEO settings can be improved by verifying ownership of custom domains through Google Search Console. 2. 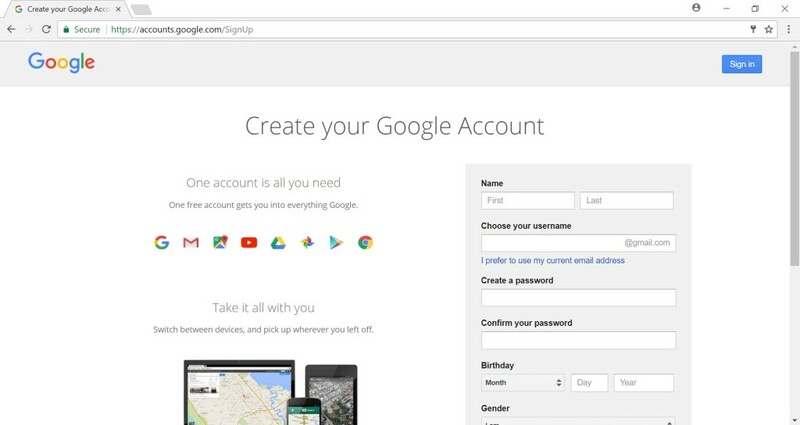 Google Search Console requires a completed Google account to Sign In. 3. After successfully signing in to the Google Search Console, enter website URL in the blank field and then click on “Add A Property”. 4. A new page will show, if the recommended method (1) is not showing HTML Tag, click on (2) Alternate methods. 7. When more details appear, copy the content characters as shown below. Copy only the characters in between the two quotation marks ” “. 8. Next, come back to the Shopmatic platform, and proceed to SEO settings page. 9. On the SEO settings page, enter the content characters previously taken from the Google Search Console into the blank field below, and click on Save. 10. 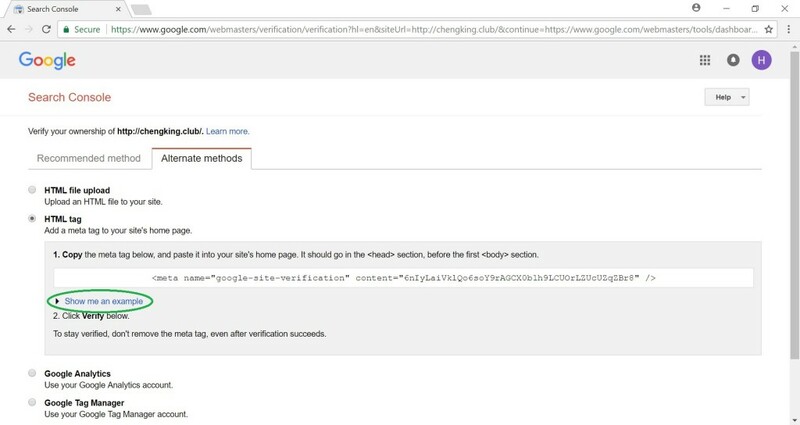 After clicking on Save, a confirmation message will appear “You have successfully added Google site verification number”. 11. 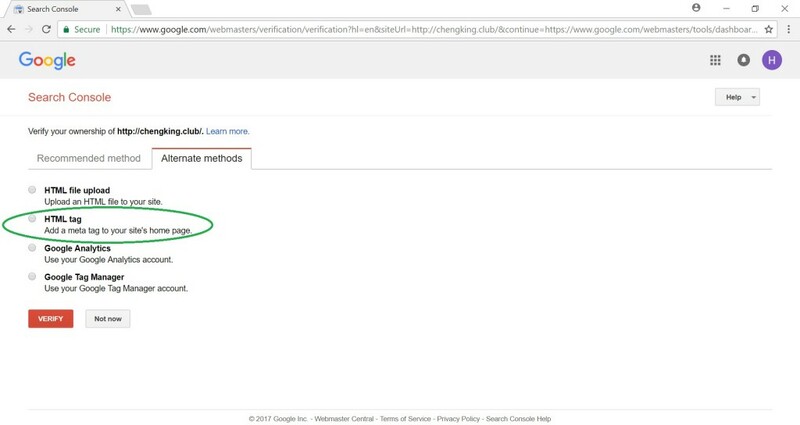 Next, go back to the Google Search Console dashboard, and click on Verify. 12. 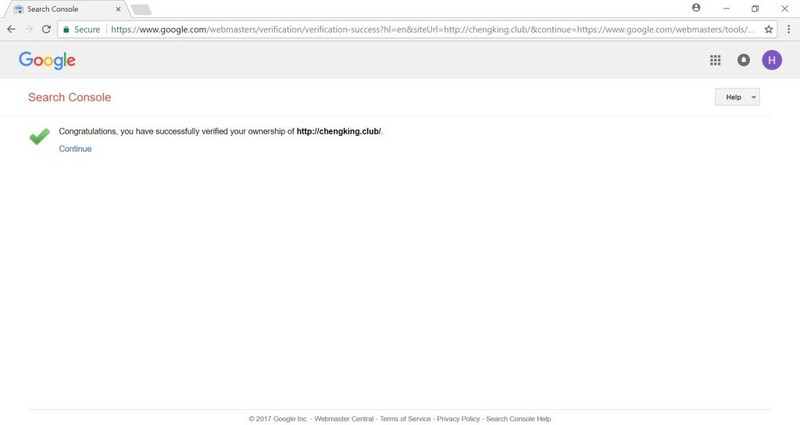 A notification message will appear once the custom domain name has been successfully verified. Shopmatic has taken many steps to ensure each webstore is Search Engine Optimised (SEO). 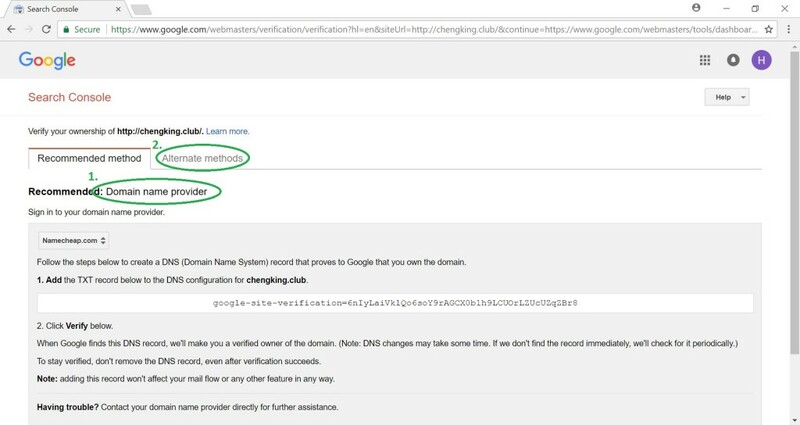 Additionally, users can improve overall webstore’s SEO settings by verifying ownership of custom domains through Google Search Console. 2. 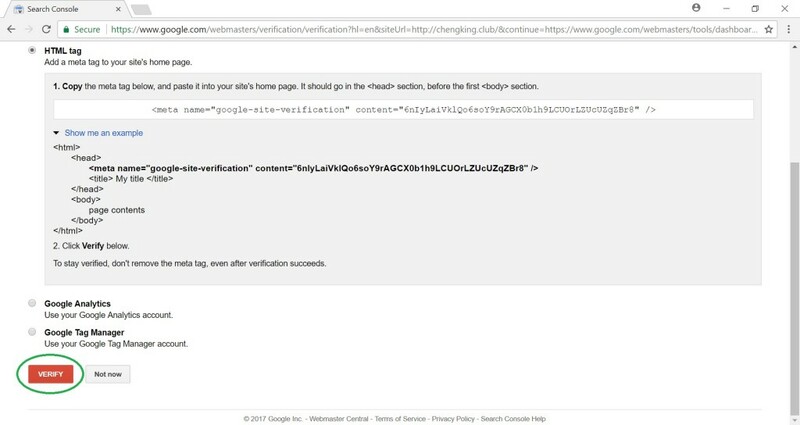 Google Search Console requires the user to have a completed Google account to Sign In. 3. 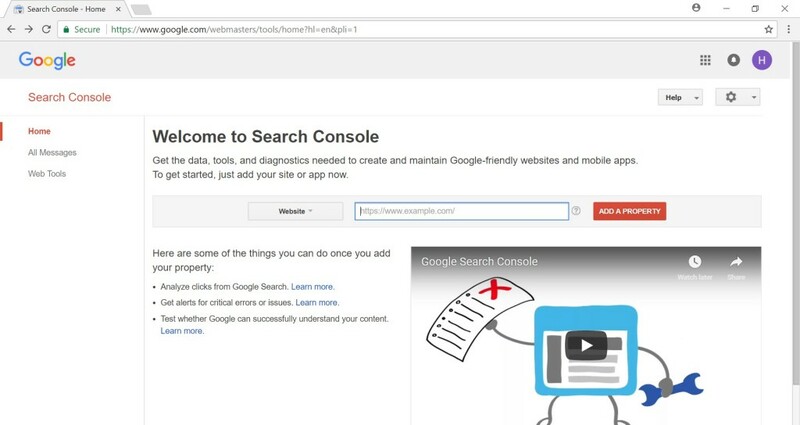 After successfully signing in to the Google Search Console, User can enter their website URL in the blank field and then click on “Add A Property”. 4. 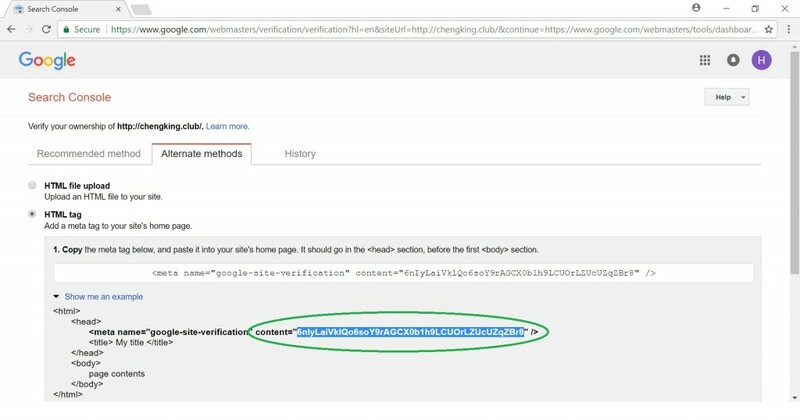 A new page will show, if the recommended method (1) is not showing HTML Tag, users will need to click on (2) Alternate methods. 7. More details will appear, users will need to copy their own content characters as shown below. Only copy characters in between the two quotation marks ” “.